At Michael Burdge we are extremely proud of our reputation overseas and our ability to provide a seamless, trouble-free export service. 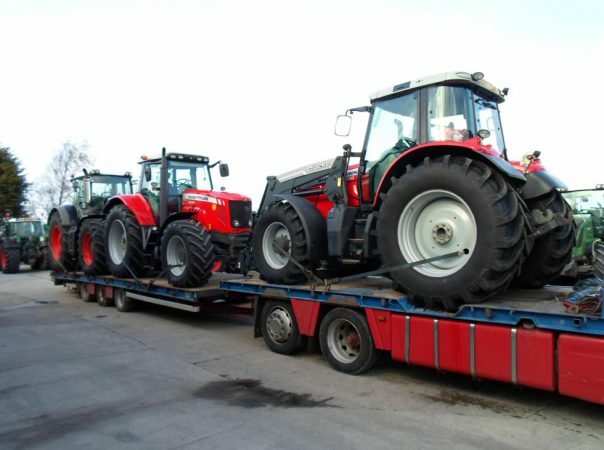 We look after customers from all over the world and we have been exporting agricultural machinery to overseas customers for over 25 years. 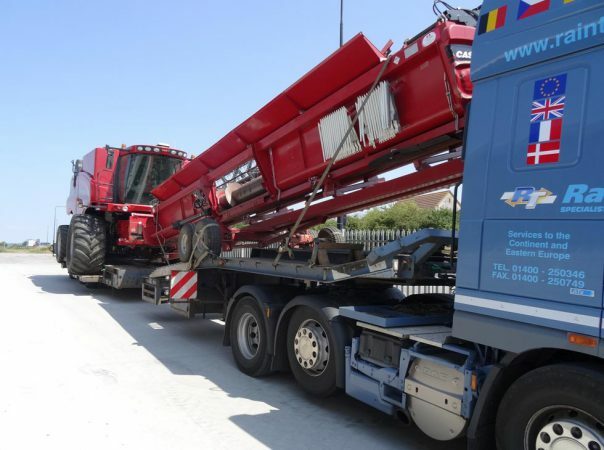 Our expertise in the export market is second-to-none and we are delighted to assist our customers with the export process once they have purchased a machine from us. We can deal with pre-export inspections, shipping, loading and handling so that your machine reaches you in pristine condition. Our experience allows us to take care of this process for you at no extra cost. We can help you negotiate the paperwork and ensure that your machine reaches you in any part of the world as quickly as possible. 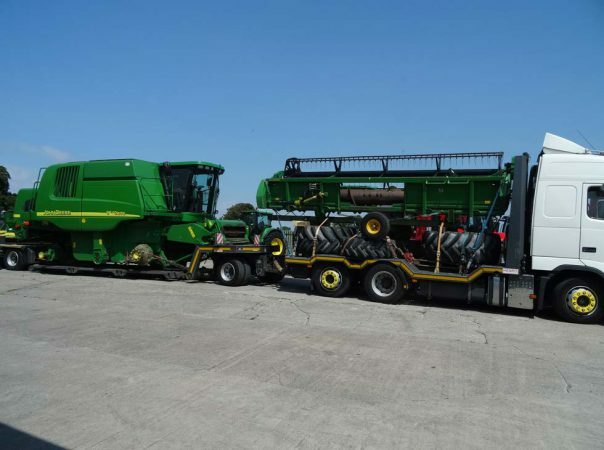 From combines to tractors, forage harvesters to balers, we are happy to arrange the export and delivery of your machine anywhere in the world. We will need VAT records from you along with a valid VAT number and your business trading name, full address and contact details. A CMR MUST be provided at collection from our yard and we must have a copy of the same CMR back with the GOODS RECEIVED box stamped and signed. Before the machine leaves our yard we must be in receipt of a standard shipping note showing entry port, ship and destination. If we are not satisfied with any of these documents we will charge VAT at the current rate, which will be refunded on proof of shipping. All goods sold within the UK are sold with VAT to be added at current rate. "Let us help you find your perfect used machine."